Australia is a vast country with many natural resources. This continent opened up many opportunities for many immigrants that wanted to live a new prosperous life. The new settlers brought with them their cultures and their cuisine. The Italians first important presence was that of the missionaries that settled in the 1840s. It was only in the 1850s that we would start to see the first Italian settlements. With them they brought their country’s cuisine. The Mediterranean diet was now starting to become part of the Australian diet. 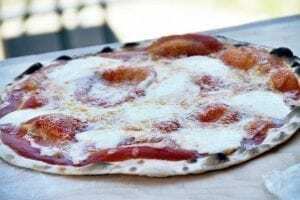 The Italian kitchen, is known for fantastic dishes such as pizza, cookies and cakes. But, one of the most famous symbols of Italian cooking is pasta. Pasta is an important dish in the Italian Mediterranean cuisine. It is an affordable healthy plate and eaten worldwide. Many nutritionists and doctors recommend it for well-balanced diets. 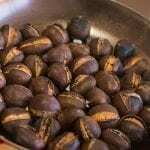 It is also one great way to mix with, other foods that, are sometimes not appreciated by children and some adults such as vegetables and legumes. Mixing it with pasta and a good sauce will make the meal tastier. 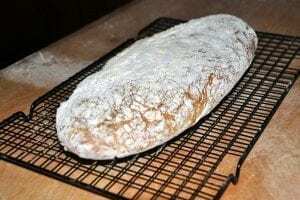 The principal ingredients are simple cereals or grains milled into flour and water (sometimes eggs are preferred instead of water). Pasta can be divided into two categories, the dried pasta known as “pasta secca” and fresh pasta known as “pasta fresca”. The most sold pasta is the dry pasta but you can also find fresh pasta at the store. Pasta comes in many shapes, they can be long, short, flat and in tubes. They have also have more than 1,300 names. In one Italian region it can be called with one name, in another region it can be called with another name. Each type of pasta has also its own origin and history. 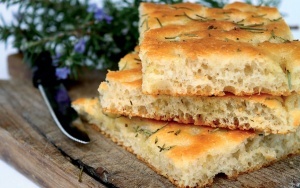 So why not try to make a traditional Italian Christmas recipe. 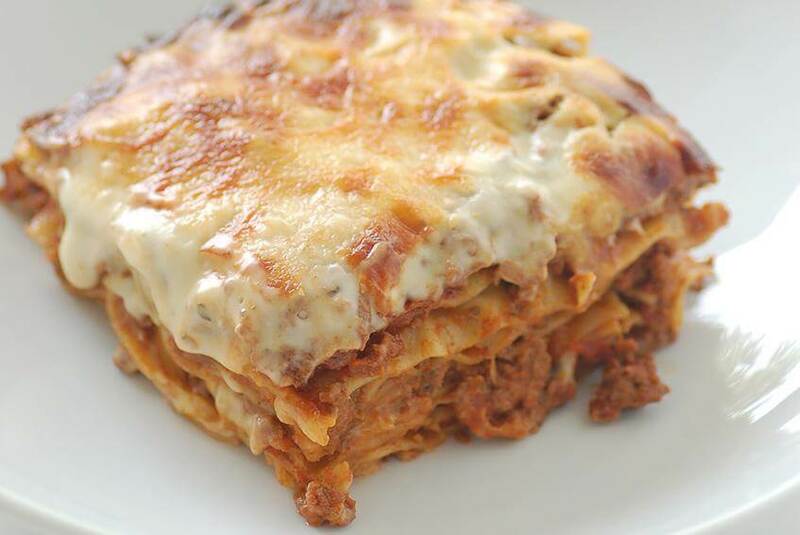 The famous pasta dish called “Lasagna” is one dish that is baked during the holidays. Look at the video recipe to cook the Sausage and mushroom lasagna. A tasty meal that the whole family will never forget. 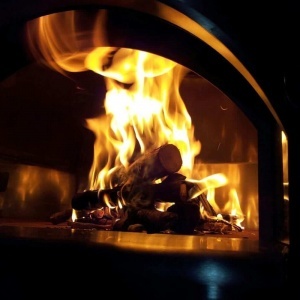 Alfa Pizza has a vast range of wood-burning ovens for the home and garden. 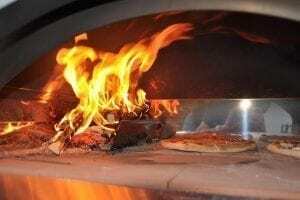 If you want to start cooking homemade pasta as Italians do why not begin with an oven Ciao . 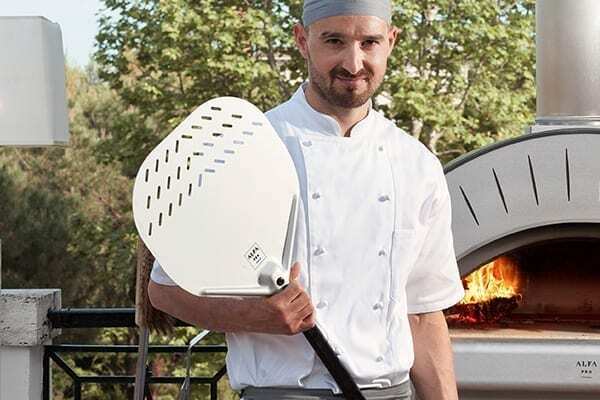 It is small and has castors, so as, to facilitate the moving of the oven from the indoors to the outdoors. 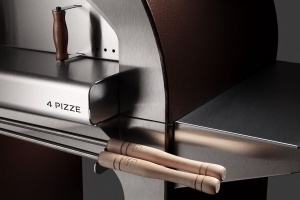 If you are a modern day cook, why not try a gas-powered oven such as the 4 Pizze a gas . Whatever your choice is, you can bet that they will last in time because they are made with the stainless steel technology ForninoxTM that will cook a dish in a short time guaranteeing you a meal full of flavor. 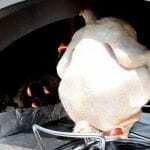 The cooking floor of the oven is made of high quality refractory bricks that are able to take the high temperatures in time. 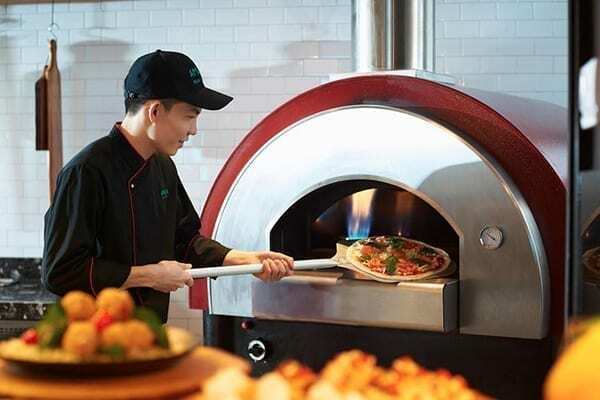 The ovens will save you time, and your family and friends will remember the fantastic dishes that you made. 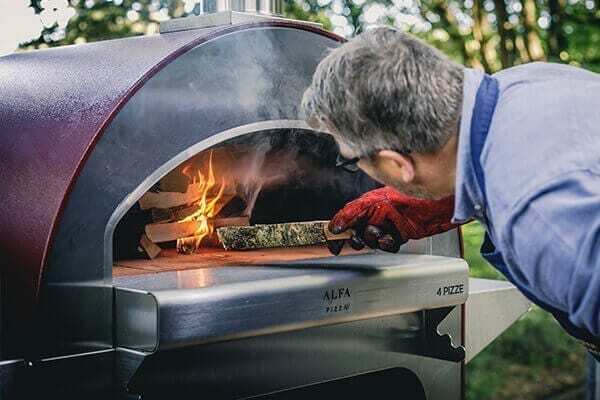 Having an Alfa Pizza oven is like eating at an Italian restaurant with the tastiness of homemade meals.